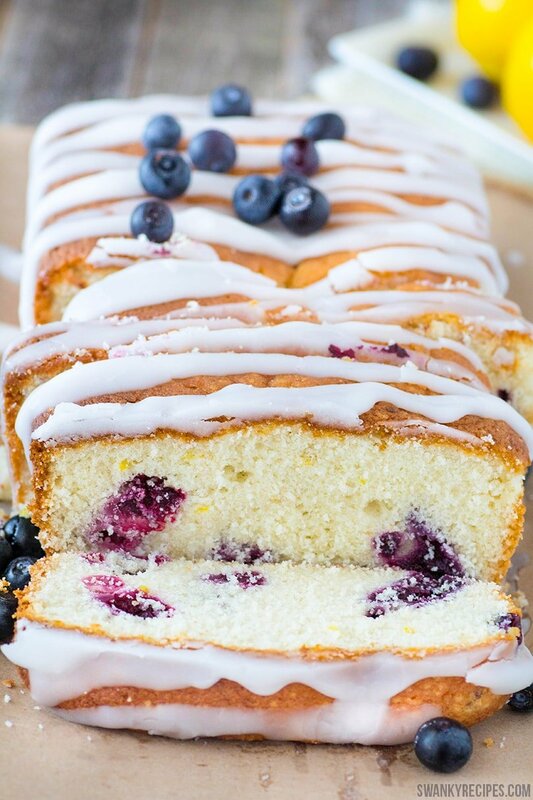 A moist blueberry lemon pound cake with homemade white cake infused with fresh blueberries and lemon. This pound cake boasts a superior moistness, one that will be enjoyed over and over again. Blueberries and lemon make the perfect combination. 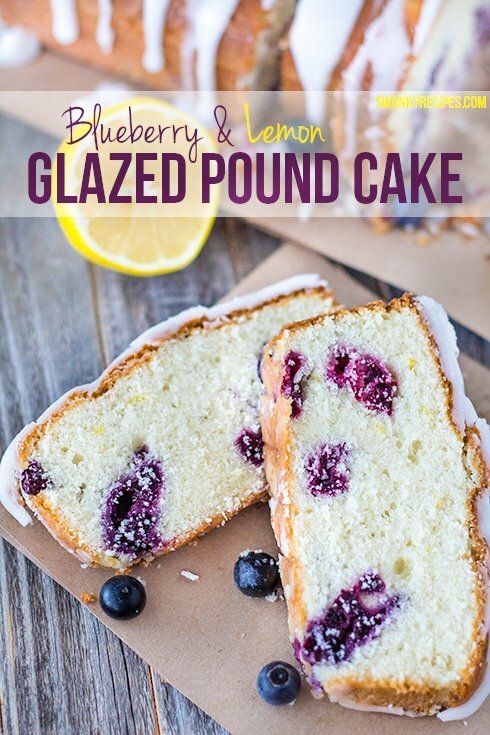 If you’re looking to take your taste buds to the next level, you will love this pound cake! Pound cake is a classic recipe that pairs great with fruit. 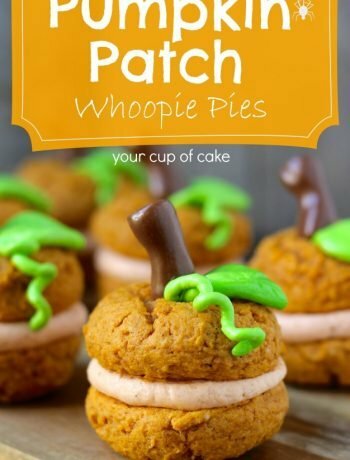 Simply add a scope of vanilla ice cream or some whipped cream to make this a special extra treat to enjoy. Nothing beats making fresh pound cake from scratch. 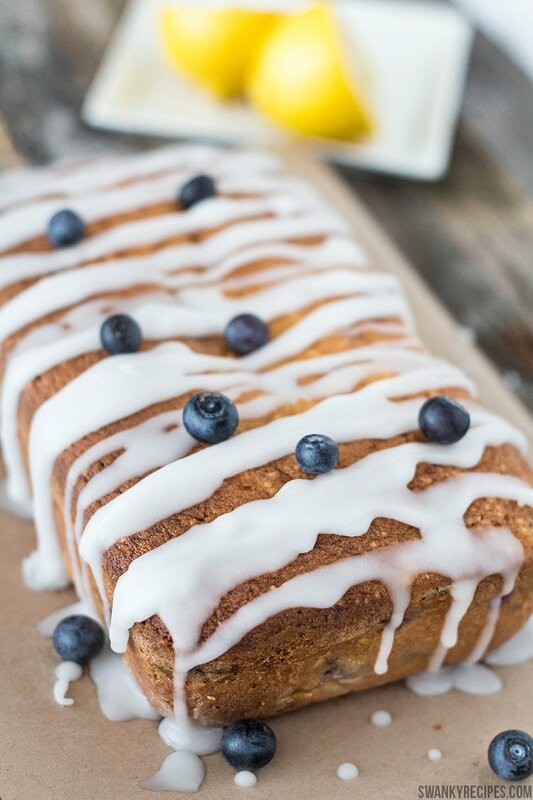 Blueberry Lemon Pound Cake is great to enjoy for breakfast, dessert or to have as an afternoon snack to satisfy a sweet tooth. This cake has the perfect amount of sweetness with delicate hints of lemon. Each bite has hints of lemon flavoring and is bursting with delicious blueberries. This light and lovely combination is easy to bake and will feed a crowd of family and friends. This recipe calls for buttermilk but if you don’t have any in the kitchen it is easy to make your own for this recipe. For the past few years, I’ve been using this shortcut to make delicious tasting buttermilk that can be used for baking and cooking. Adding fresh lemon juice or white vinegar to the milk will make a nice buttermilk substitute. Simply pour milk into a bowl, and add a tablespoon of lemon or white vinegar. Allow the mixture to sit together for at least 5 minutes before using in a recipe. To read more about this, you can follow this link to get the full directions here. Preheat oven to 350 degrees F. In a medium bowl, combine flour, salt and baking powder and whisk together; set aside. *To make buttermilk for this recipe, simply pour milk into bowl and add 1 tablespoon fresh lemon juice and allow it to sit for 5 minutes. In a large bowl fit with a mixer, cream together butter and sugar. Zest one lemon and chop zest finely. Add to mixture and cream together for 5 minutes. Add eggs, one at a time and beat for a few minutes until combined well. Alternate adding dry ingredients to mixing bowl and buttermilk and continue mixing until well combined. Fold in blueberries. Grease a loaf pan with butter and flour and pour batter into pan. Bake for about 55 minutes. Allow to cool a little before adding glaze to the top. 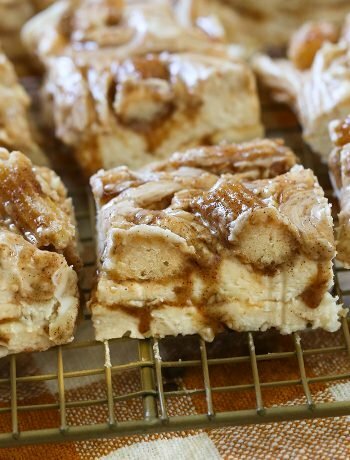 To make the glaze, in a medium bowl, combine powdered sugar, water and vanilla extract. Using a fork or whisk, whisk ingredients until it is smooth. Pour over the top of the pound cake. Yummm. Delicious. Love it ! 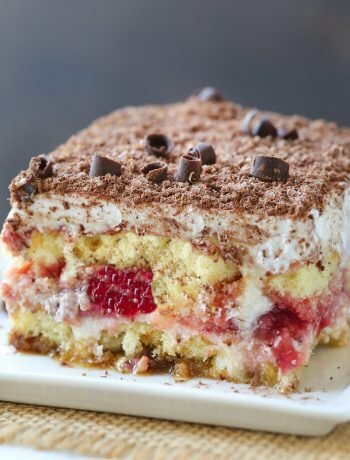 This looks so delicious, this is something I would bake for my family, thanks for the recipe.